I'm sure a lot of you out there would love to work on big-ticket franchises like Zelda, and Nintendo is recruiting for just that. 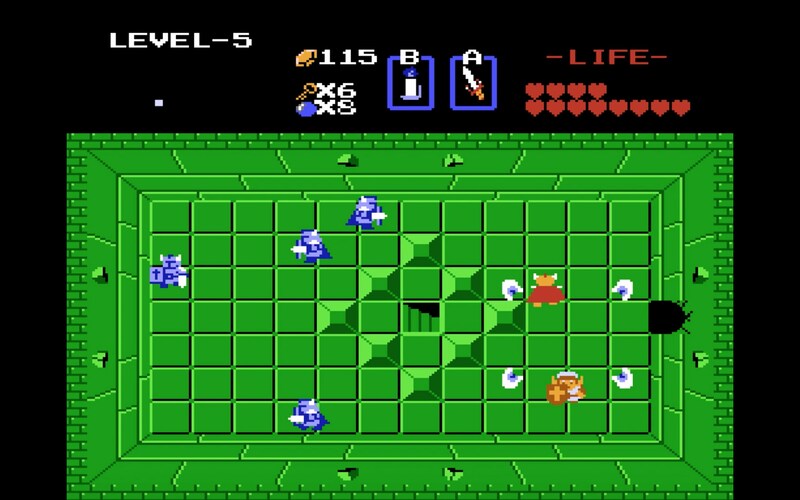 Based on a listing found by Twitter user BlackKite, it seems as if Nintendo is looking for a level designer for Zelda at the moment. According to the listing that role will handle design and mechanical work for dungeons, events, field interaction, and enemies. The requirements include knowledge of Japanese and "game planner" experience for consoles. While it's easily possible that Nintendo is also working on a 3DS Zelda, they've already confirmed that work on the new console Zelda has begun. Whether it's a follow-up to Breath of the Wild just like Majora was a sequel to Ocarina is unknown, but all signs point to another Switch release in a few years.